Everything you wanted to know about United Way California Capital Region and more! If you don’t see an answer to your question, please contact us. Who is United Way California Capital Region? An independent local affiliate of United Way Worldwide, we (UWCCR) established in 1923, are a nonprofit organization serving the residents of Amador, El Dorado, Sacramento, Placer and Yolo counties. What is your relationship with United Way Worldwide? United Way Worldwide is the leadership and support organization for nearly 1,800 local United Ways in 40 countries around the globe. UWCCR is a separately incorporated affiliate founded in 1923 with our own CEO and Board of Directors. 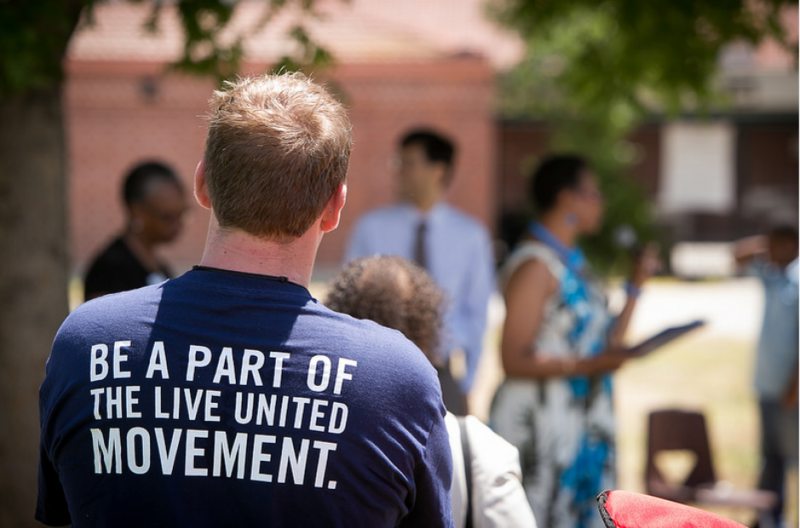 What does United Way California Capital Region do? We bring together donors, nonprofit partners, businesses and government to help meet the needs of our local communities through giving and volunteerism. Through fundraising and partnerships, our goal in this region is to help break the cycle of generational poverty today and into the future through our Square One Project. Launched in 2016, the Square One Project is our 20-year commitment to significantly increase the number of kids in our community who graduate from high school ready for college or career. Ending generational poverty starts in school by removing barriers that prevent kids from getting an education. The Square One Project consists of four key pillars: 1) keep kids in school; 2) keep kids on track; 3) set high expectations; and 4) ensure kids and their families have strong support. As the backbone of the Square One Project, our task it to coordinate community partners to collectively align their services and resources towards our shared vision. How did you develop Square One? We wanted to create lasting change and implement the “collective impact model” that focuses on providing support from cradle to career. We spoke to other United Ways, held community meetings and spoke to our donors, volunteers and partners. Based on research, discussions and our desire to lead change, the Square One Project was developed. Why should I support UWCCR? We want our Square One Project to transform our community and end poverty in our region, but we cannot do it alone. We connect local nonprofits, schools, government, companies, volunteers, donors and more to create lasting change. We need your support, too. How can I support UWCCR? Donate directly to UWCCR and support our Square One Project. Participate in your workplace giving campaign and support your favorite nonprofit, whether or not it’s one of our certified nonprofit partners. 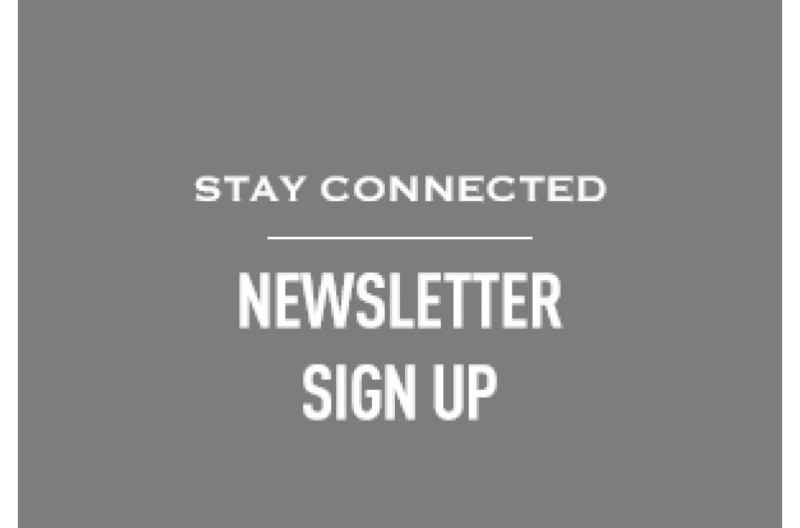 Our only requirement is that it is a tax-exempt 501c3 organization in the U.S.
Join our action group Women United or Young Leaders Society. Volunteer for a one-time project, help with our Free Tax Prep program or become a volunteer reading tutor with AARP Experience Corps. We also offer payroll deduction which provides you the option of giving a predetermined amount from your paycheck instead of a one-time donation. This way you provide consistent support to your favorite nonprofit organization. Which local companies support United Way? More than 300 local private and public sector companies and organizations support us through workplace giving campaigns. Additionally, we manage the Our Promise: California State Employees Giving at Work initiative. What happens if I feel forced to give through my workplace campaign? Giving is a very personal decision and no form of coercion is acceptable. If you felt coerced during a workplace giving campaign, please contact us. Why should I give through UWCCR and not directly to my favorite nonprofit? By giving through United Way, you save your favorite nonprofit the cost associated with fundraising. Does UWCCR charge a fee for giving to the nonprofit of my choice? We deduct a small amount (usually about 15%) from a gift before passing it on to a designated nonprofit to cover our administrative costs. What is United Way’s overhead? Our current overhead is 19.46%. Who is the President of United Way California Capital Region? Our President and CEO is Stephanie Bray. Stephanie is a nonprofit professional with more than 25 years of experience in fund development and volunteer management for local, regional and national organizations. Prior to joining UWCCR, she was Executive Director of the San Francisco General Hospital Foundation, a supporting organization for San Francisco General Hospital and Trauma Center. Stephanie also served as Assistant Dean for Health Sciences Advancement at UC Davis Health System, overseeing fundraising for the School of Medicine, The Medical Center, the Betty Irene Moore School of Nursing and several other centers of medical excellence on the UC Davis Sacramento Campus. She has served in fundraising leadership positions with the American Cancer Society, UNCF/The College Fund, Learning Ally, and the University of Medicine and Dentistry of New Jersey. Stephanie is a graduate of Douglass College, Rutgers University, and was a participant in Harvard Business School’s Strategic Perspectives in Nonprofit Management in July 2012. Stephanie currently serves on the boards of the American Leadership Forum and Align Capital Region, is Co-Chair of the Healthy Sacramento Coalition, and is on the steering committee for The Black Child Legacy Campaign. Yes, we are governed by a volunteer board of directors comprised of local community members. On average, we have about 32 professionals on staff. 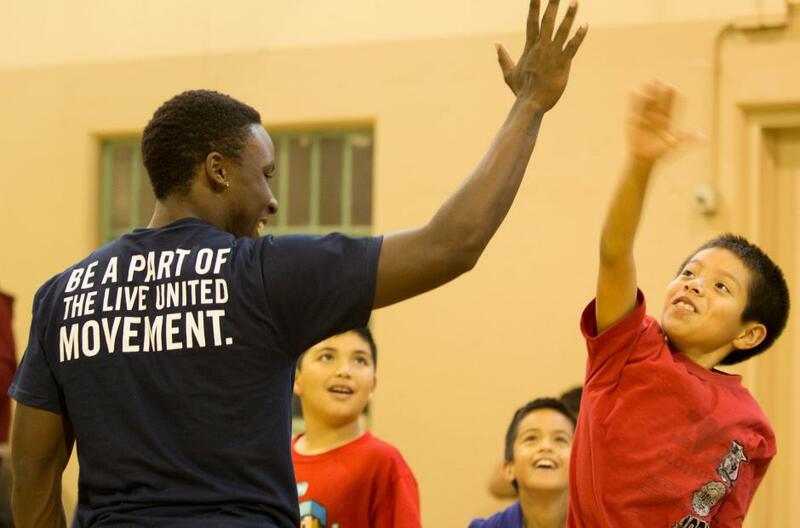 How is United Way associated with the NFL? United Way Worldwide and the NFL have the longest running public service advertising campaign and sports/charity partnership of its kind. All NFL representatives appearing in United Way ads are volunteers who receive no compensation. The NFL pays for production costs and airtime. There is no cost to local United Ways for the TV spots. Can you provide me with medical, health or other types of assistance? We do not provide direct services, but we can connect you to resources in your community. If you need non-emergency help and live in Sacramento County, call 211 for assistance. How can I get in touch with United Way California Capital Region?